I am going to share with you more of what I would have experienced. 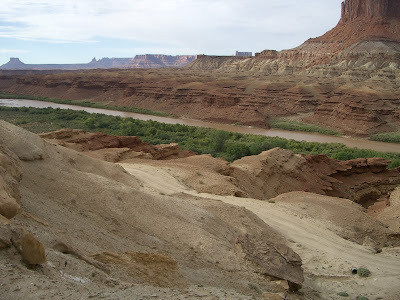 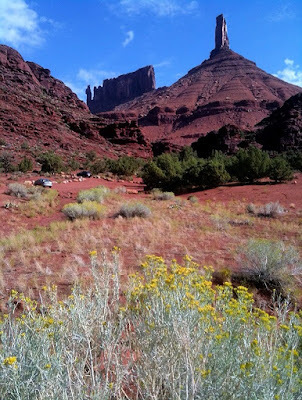 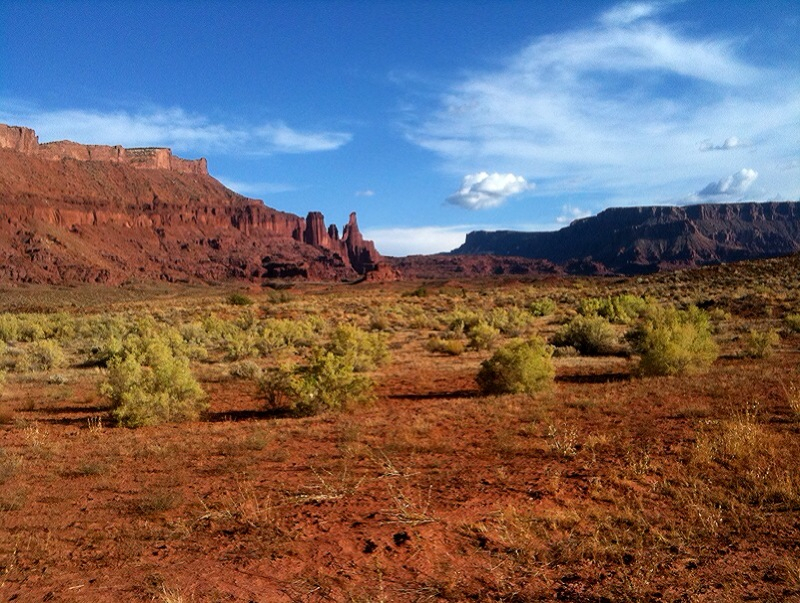 I have collected some old photos from past trips to Moab, Utah. I thought I'd share the good side of any trip to Moab. 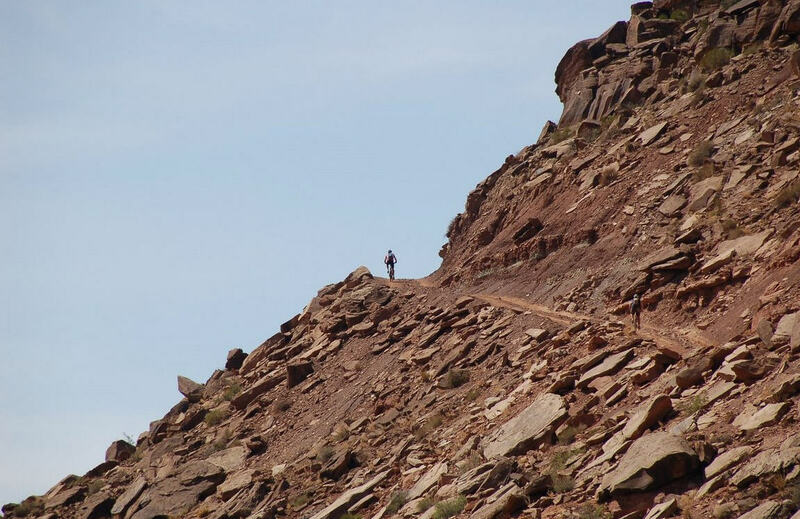 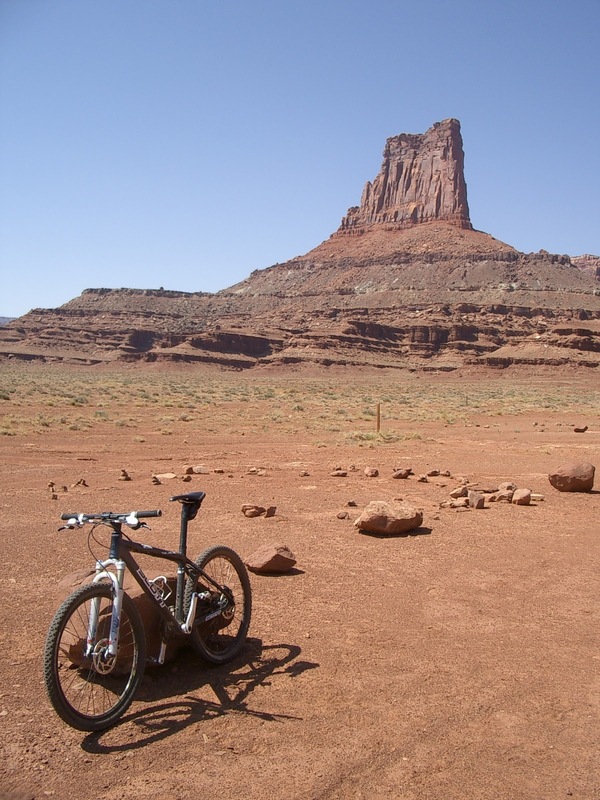 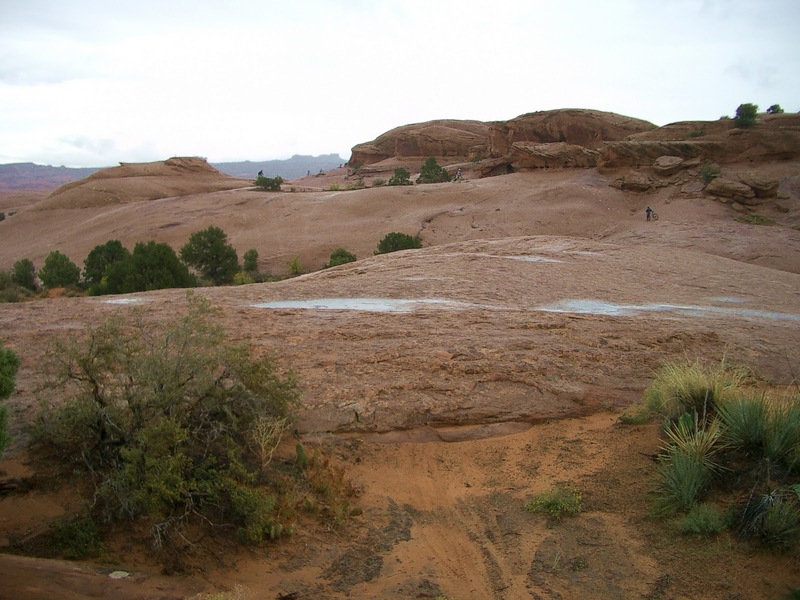 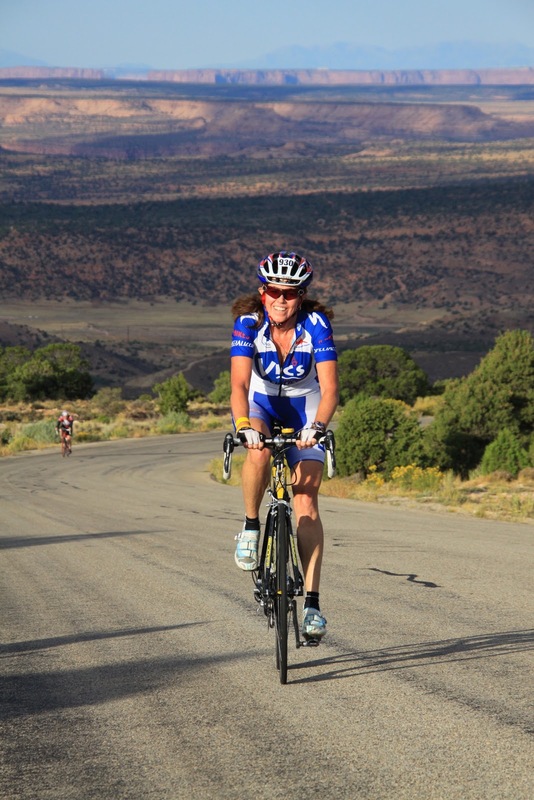 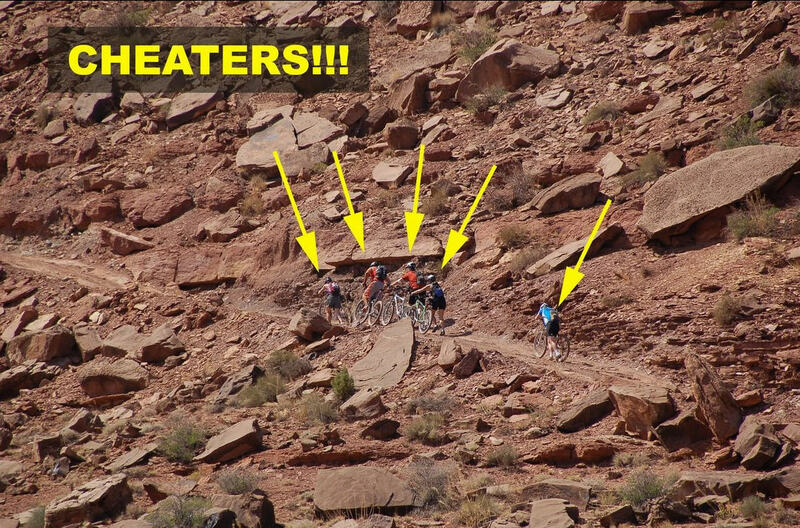 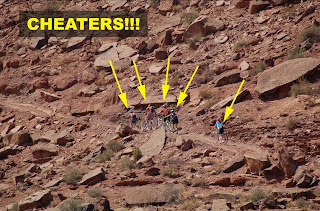 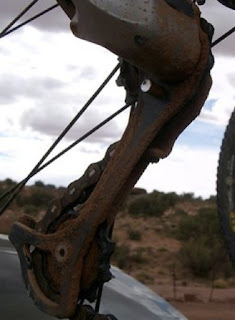 Whether mountain biking, hiking, rock climbing, rafting, or road cycling - Moab is usually pure fun. 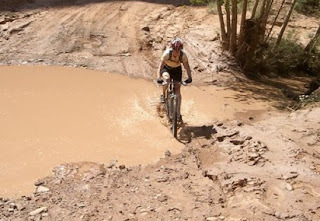 Forget about the falling off my bike last week and fracturing my pelvis in four places - today I am feeling much better thanks to my good friends who have been taking special care of me, calls from my family to cheer me up, advice from my sister-in-law who is a Physical Therapist, a few quality showers at the homes of friends, and better quality drugs! 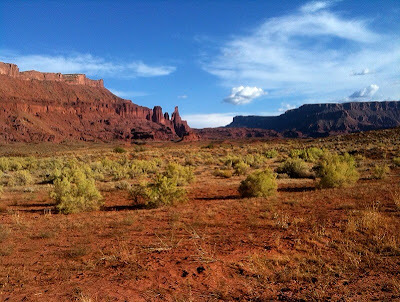 I had a wonderful time this afternoon when a friend stopped by, helped me into his car, picked up a Latte, and then drove us around our neighborhood to look at the changing leaves and the architecture of the old and new homes. It was an awesome simple journey. I still love bikes, and Moab.